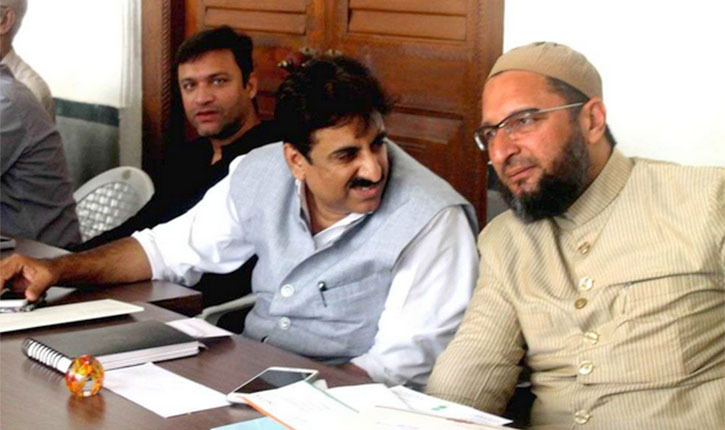 Aurangabad (Maharashtra): With the AIMIM decision to field local MLA Imtiyaz Jaleel from Aurangabad Parliamentary constituency and Congress MLA Abdul Sattar's decision to contest from the same seat as an Independent, the 2019 Lok Sabha Election in this Muslim dominated seat in Maharashtra has become very interesting. Abdul Sattar is a senior Congress leader and the party's MLA from the neighboring SIllod. Associated with the party since last 25 years, he is also the President of Aurangabad District Congress Committee. However, he resigned from Congress Saturday after Congress named Subhash Zambad as the party's candidate from Aurangabad. 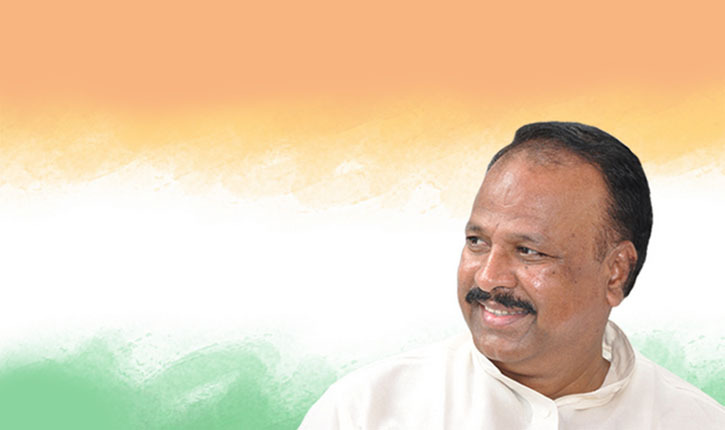 While announcing his resignation from the Congress, Abdul Sattar also said he will contest the 2019 Lok Sabha election from Aurangabad as an independent candidate. 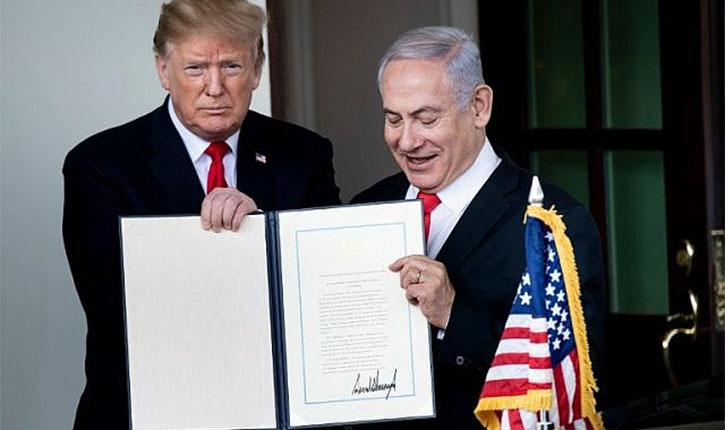 So far he has remained firm on his decision. Meanwhile, the All India Majlis-e-Ittehadul Muslimeen (AIMIM) which has formed an alliance called Vanchit Aghadi with Dalit leader Prakash Ambedkar in Maharashtra, has fielded Imtiaz Jaleel as its candidate in Aurangabad. Imtiyaz Jaleel is a former journalist. He was working with NDTV when he contested the 2014 Maharashtra Assembly elections as AIMIM candidate from Aurangabad Central Assembly seat. He won the election with a huge margin. On the other hand, Shiv Sena has retained Chandrakant Khaire for the 2019 General Elections. Chandrakant Khaire is the sitting MP from Aurangabad. He has been winning from here since 1999 continuously. As the joint candidate of Shiv Sena and BJP, Khaire is contesting from Aurangabad Lok Sabha seat for a successive 5th term in the Parliament. Aurangabad is one of the few seats in Maharashtra which has a huge population of Muslims and Dalits. 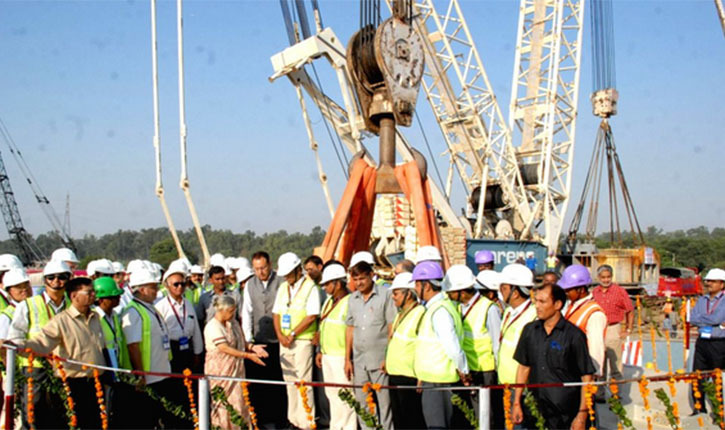 It comprises six Assembly segments including Kannad, Aurangabad Central, Aurangabad West, Aurangabad East, Gangapur and Vaijapur. Each assembly segment of Aurangabad Parliamentary Constituency has a sizeable Muslim and Dalit voters and hence the seat was for long considered a safe seat for a "secular candidate". For the same reason, Muslims have been demanding from the Congress to name a Muslim candidate from here. The Congress however did not concede to these damands and named Subhash Zambad. This resulted in Abdul Sattar's rebellion who reports said was hopeful of Congress ticket this time but was ignored. Aurangabad Lok Sabha seat most of the time after independence was represented by "secular" candidates. In 1980 Lok Sabha elections, it had even elected Qazi Saleem. Qazi Saleem, also a poet and an alumnus of Aligarh Muslim University (AMU) and Osmania University Hyderabad, was associated with Shetkari Kamgar Paksh before joining Congress in 1962. However, with the rise of Shiv Sena in Maharashtra after communalisation of politics, it started dominating the constituency. 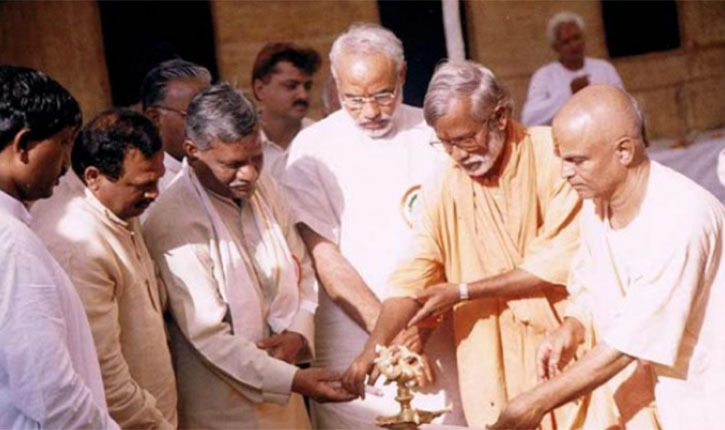 Shiv Sena won the Lok Sabha elections first time in 1989, and except for the 1998 Lok Sabha polls when Congress won from here, the right wing Hindu party is continuously winning from here. Besides communal politics, infighting among secular candidates and devision of votes have also been the reasons behind the success of Sena candidate from here. 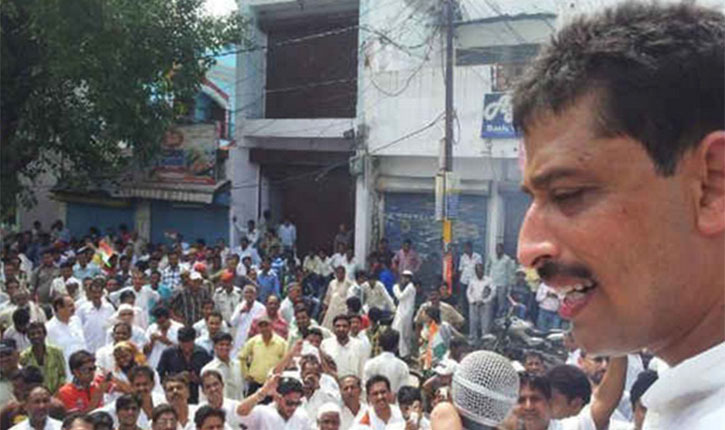 Chandrakant Khaire won the 2014 Lok Sabha elections riding on the Modi wave. But, this time he is facing the ire of the voters because of his lack of performance despite being an MP for the last 04 terms. Voters had already vented their anger in the 2015 Aurangabad Municipal Corporation elections when many of the sitting Sena members were shown the doors. Sensing that it no more has the same dominance and control over the seat, Shiv Sena, it is alleged, started resorting to old but tested tactic of communal polarisation. 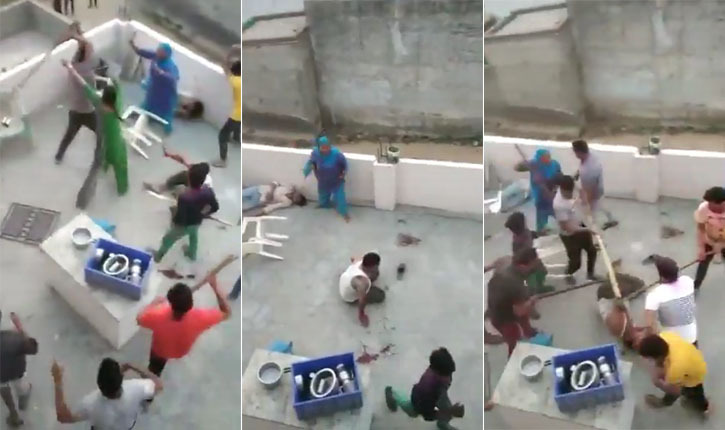 It's result was the communal violence which Aurangabad witnessed in 2018. Fingers were also pointed at Khaire after the riots. 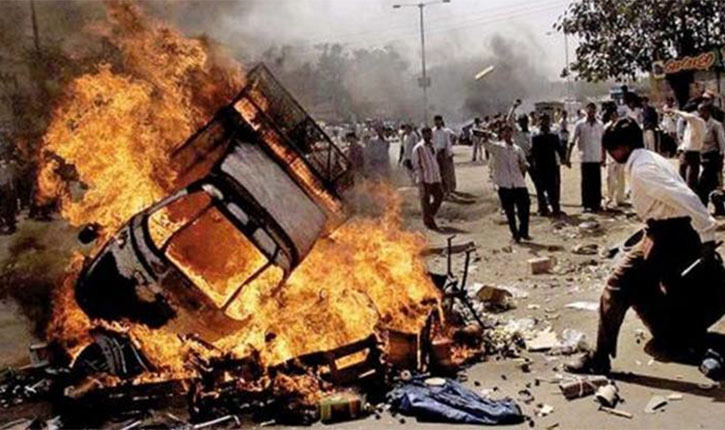 It is alleged that it was a staged riot aimed to restore the lost ground fast slipping for Hindutva politics. The situation however is still favourable for a strong candidate able to convince a good number of Muslim and Dalit voters. In Imtiyaz Jaleel, the Vanchit Aghadi has indeed fielded such a candidate. However, his chances may be harmed in the presence of Abdul Sattar. Abdul Sattar, who resigned as Aurangabad District Congress Committee President only three days ago does not seem to have the needed support base to win the 2019 elections. But, he still has the capacity to spoil the chances of AIMIM, or of Vanchit Aghadi, candidate Imtiyaz Jaleel. This is exactly what had happened in 2009 when Chandrakant Khaire faced a sure defeat. Uttamsingh Pawar of Congress was in a formidable position in 2009 elections. But, in the end he lost the elections to Khaire by just over 30,000 votes. And, the reason was Shantigiriji Maharaj, who contested, or was made to contest, as an independent and bagged more than 1,48,000 votes. In 2019 elections, Chandrakant Khaire is facing the situation similar to 2009. It is hence alleged that Abdul Sattar's rebellion from the Congress is well planned. It is said that more than harming the Congress candidate, Abdul Sattar will be in fray to harm the chances of Vanchit Aghadi candidate. 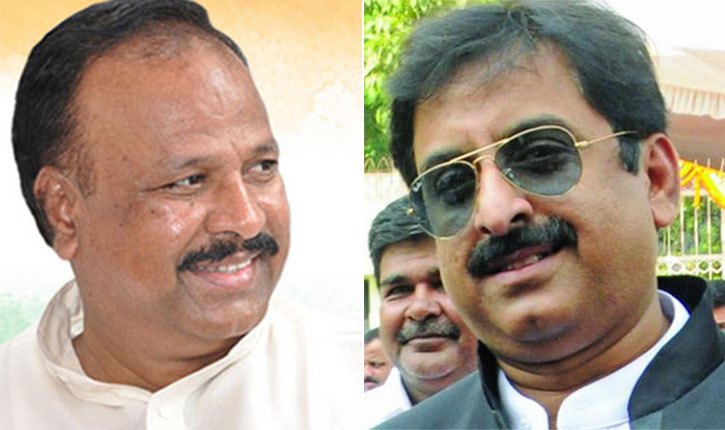 But, believing his words that he is upset with the Congress High Command for not consulting him as Aurangabad District Congress Committee Chief while finalising the party candidate, Abdul Sattar has a better option to teach the Congress a lesson than contesting the elections. He should support Imtiyaz Jaleel and make sure that he wins.